Mountain biking has always been about freedom. The freedom to ride and experience and explore new locations that you wouldn't get to see if you were driving or riding on the streets is what attracts many riders to mountain biking. The Devinci Django Carbon 29 GX LTD is an all-mountain bike that is ready for anything you throw at it. 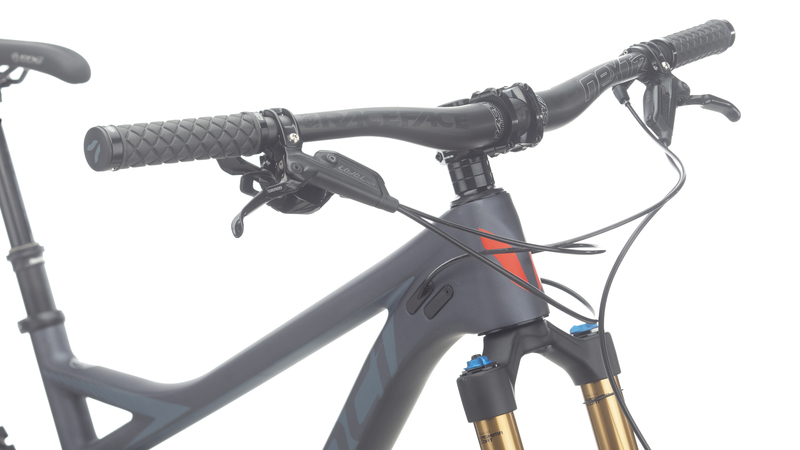 It starts with Devinci's carbon DMC-G frame with 140mm of travel on the front and 120mm of travel on the rear. 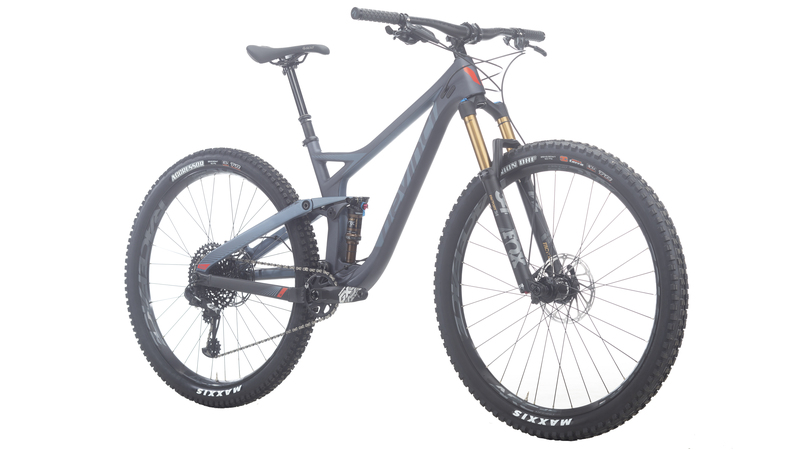 The frame features a Split Pivot suspension design that separates acceleration forces from braking forces, a low stand-over height, and a suspension adjustment that allows you to adjust the geometry to cater to the trail you're on. 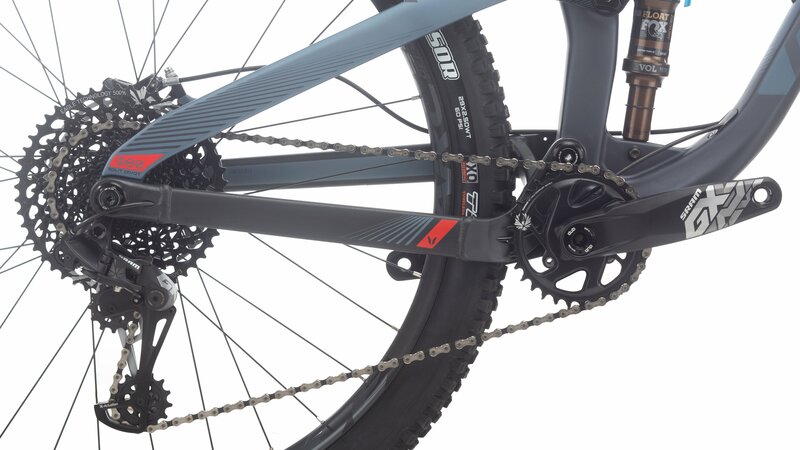 This version of the Django Carbon 29 comes with a SRAM GX Eagle drivetrain. SRAM's Eagle drivetrain provides a 12-speed drivetrain that has an insane 10-50 tooth cassette that won't hold you back if you're trying to climb steep hills or bomb down the mountain. The SRAM Level TLM hydraulic disc brakes offer the confidence-inspiring stopping power needed for long descents. 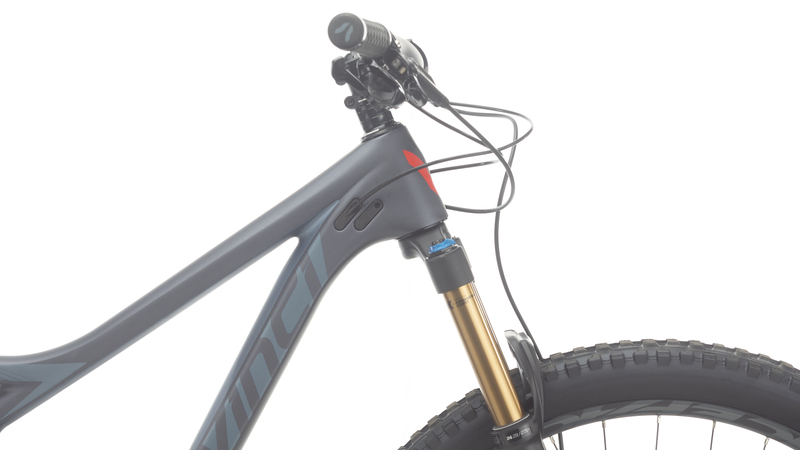 Fox provides the suspension with their Fox Float 34 Factory Evol fork and Fox Float DPS Factory rear shock. For the smoothest ride possible, the RaceFace ARC35 rims and Maxxis tires are tubeless ready so you can drop the tire pressure and increase your traction. 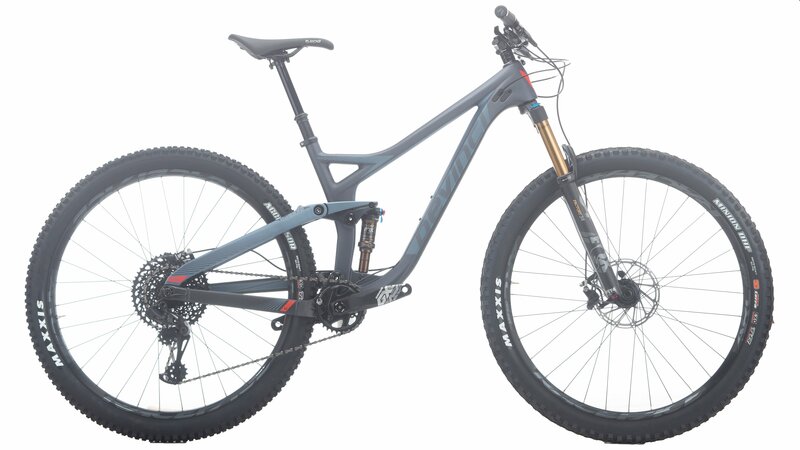 If you're looking for the ultimate all-mountain bike, then you'll love the Devinci Django Carbon 29 GX LTD.